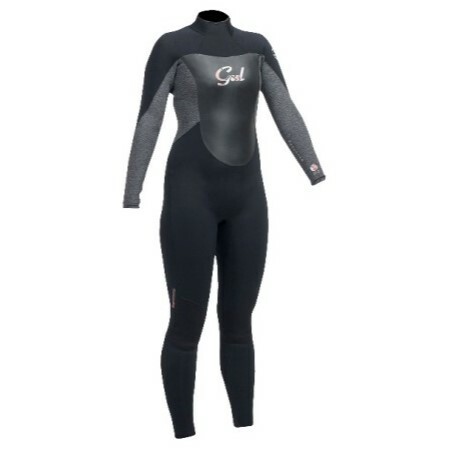 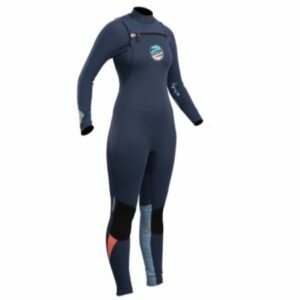 The Gul Response Ladies 3 2 Back Zip wetsuit- is long lasting, durable and flexible. 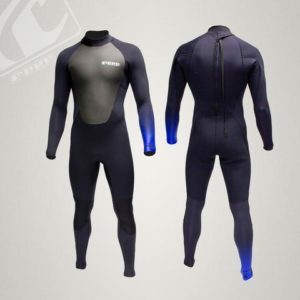 This is a great swim and surf suit for the South African coastline providing your focus is not on the icy Atlantic! 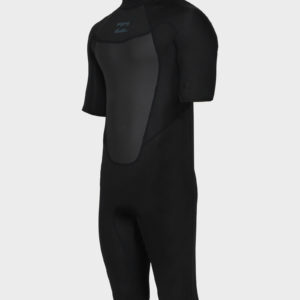 S-Lock back zip entry with PK Blackout waterproof zip.